Whilst many of us set personal resolutions in the New Year, it can be just as rewarding to refresh and revitalise professional and business goals. 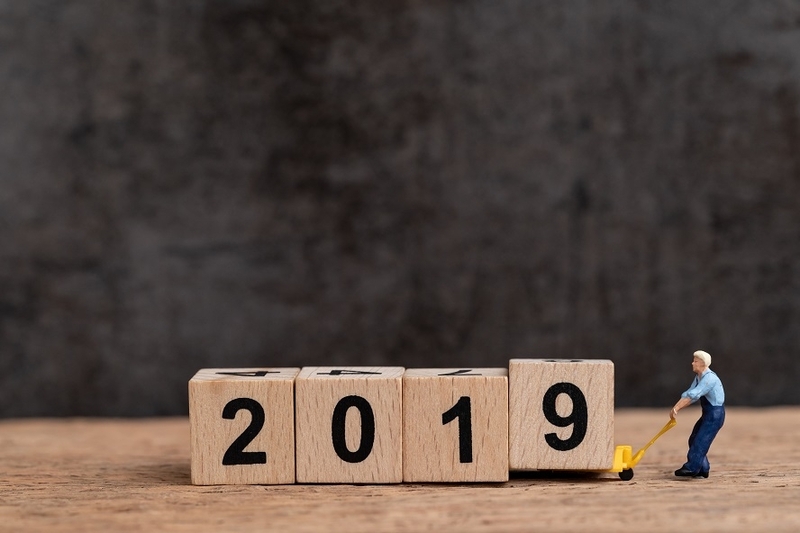 Embrace the energy that the New Year brings to jump start your company’s Q1 targets – improve your sustainability, ramp up post-Brexit planning and look ahead to future prospects. No one can be sure of what will be the outcome of Brexit even at this stage, but it is clear to all in the manufacturing industry that difficult changes and decisions need to be made. As a UK based manufacturing company, we’re well placed to help you avoid the likely delays at Dover and the as yet uncertain tariffs. Whether you are currently manufacturing products in the EU or further afield, we can aid your supply chain management and logistics by delivering shorter lead times and no tariffs, taxes or transport issues. The rise in the need for more sustainable practices and consumer’s knowledge of the issue demands that companies make their packaging and products more environmentally friendly. As a responsible plastics manufacturer, we are able to help you improve your eco-goals without compromising on design, strength or product quality. Our product design team can help you reduce weight, redesign for less materials and use recycled plastics in your products. All of our ‘of the shelf’ range of Standard Packaging is made from recyclable plastics and nearly all are available in PCR or RPET, which are both made from recycled materials and themselves recyclable. We can help you save on lead times, costs and reduce your carbon footprint by minimising transport and shipping, as well as providing the highest quality services from our AA Grade BRC Rated facilities in Norfolk.